Easter: a time where you starve yourself of your favourite things for 40 days then find yourself five stone heavier on Easter Monday. Our Easter chocolate selection in the UK really is both fabulous and vast, but here are (in my humble opinion) the best Easter chocolate choices. I’m not going to touch the surface of posh Easter chocolates from the likes of Hotel Chocolat or Waitrose because understandably, I live in London and work in the music industry in 2017. 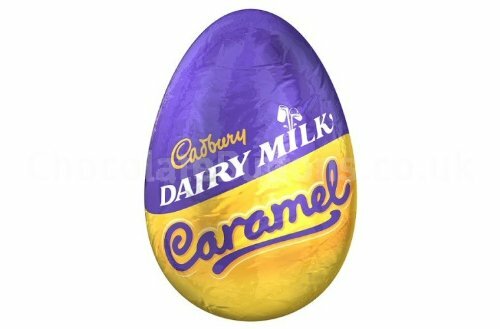 The Dairy Milk caramel egg is essentially the same as the Crème egg, but instead the delicious Dairy Milk shell is filled with gooey caramel. Need I say more? Love Milkybar chocolate, love these. White Milkybar chocolate covered with a crispy shell. Can be fairly sickly, mind, but overall they are a real treat. 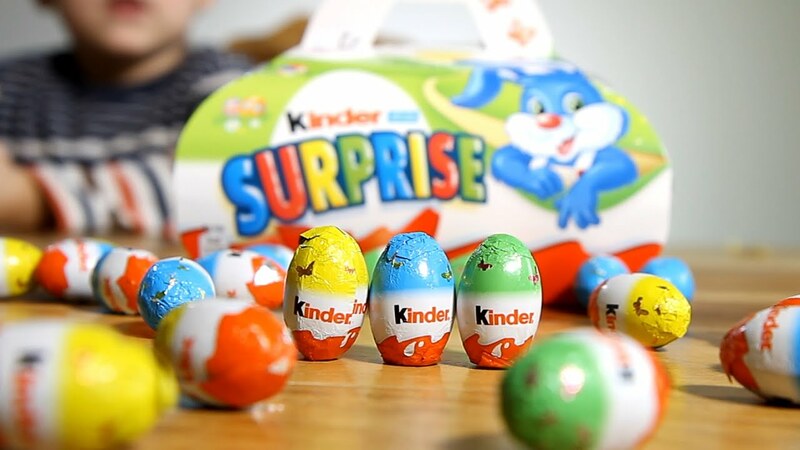 I saw somebody complaining that these eggs weren’t solid Kinder chocolate, but obviously they aren’t because that isn’t what a Kinder Egg is. With the addition of hazelnuts into that perfect milky centre, Kinder have been very kind to us with their contribution to the Easter season. 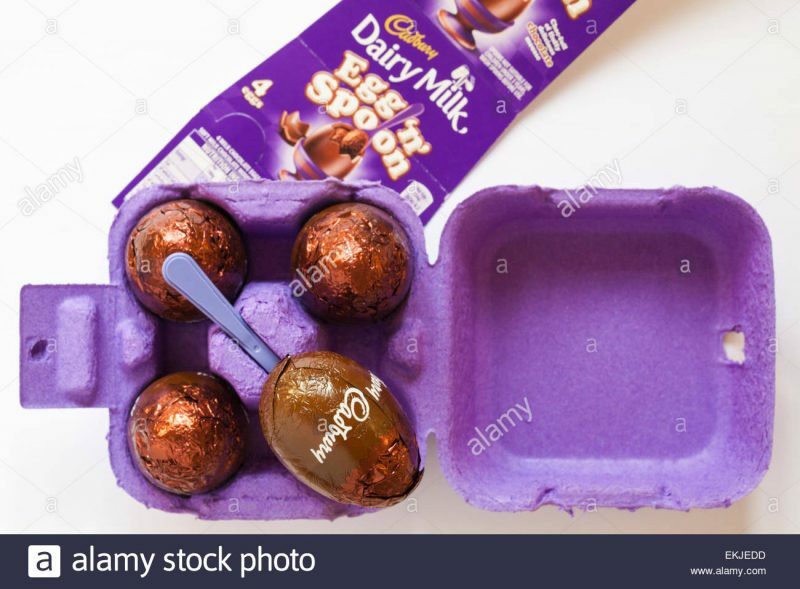 I always end up in a bit of a mess after eating these, but a dairy milk shell filled with chocolate mousse is a chocoholics dream. Extremely sickly and they always come in packs of 4 so I would recommend sharing with a friend or partner. You can even play it like you’re really generous when the reality is you don’t want to end up in some sort of disgusting, chocolate-induced food coma. 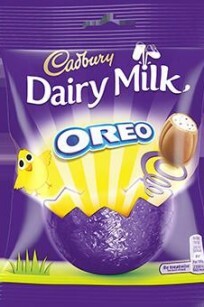 As a lover of both Oreos and Dairy Milk, Cadbury have seriously outdone themselves here. Dairy milk solid eggs filled with crunchy Oreo pieces to deliver a phenomenal taste sensation. Definitely one of the best Easter chocolate options out there. 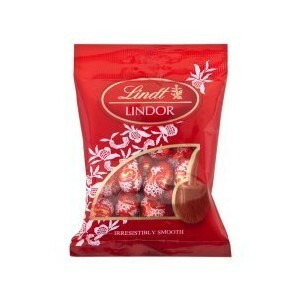 All Lindt chocolate is outstanding. 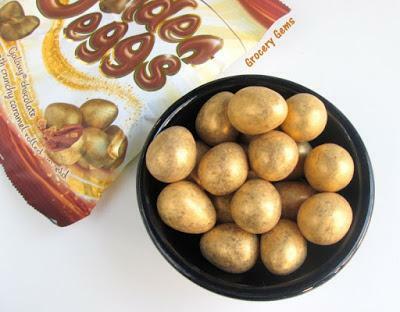 These miniature eggs with a creamy delicious Lindt centre obviously do not disappoint. The only negative is having to take the foil wrappers off one by one instead of being able to repeatedly shove them into your mouth one after the other in continuous motion. I think that enough time has passed for us all to have recovered from the tragedy that was the recipe change. Did they? Didn’t they? 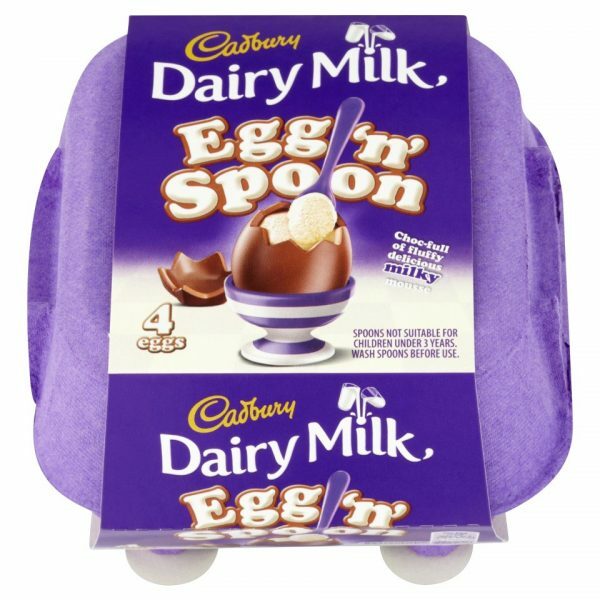 Supposedly the shell is no longer made with Dairy Milk, which caused an absolute outrage. 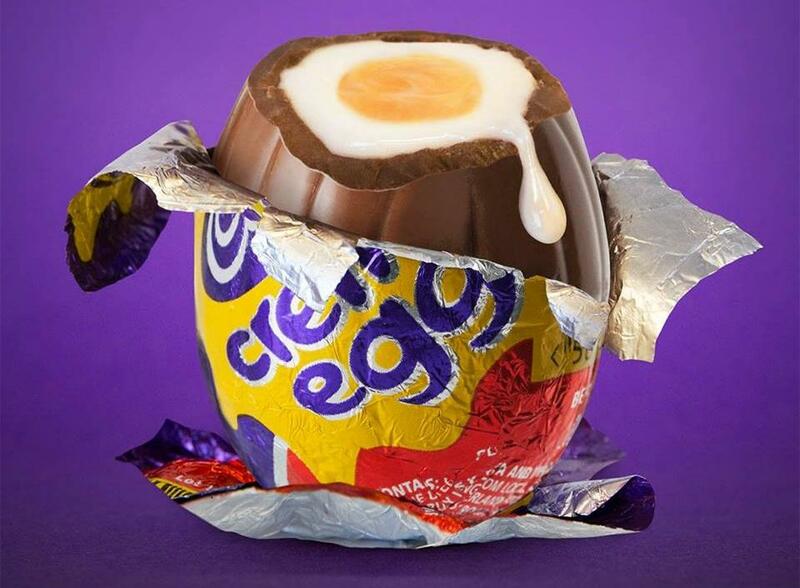 Either way, they’re still pretty great and have been around for about 40 years, so I’m sure they will be delighting us at Easter time for years to come. 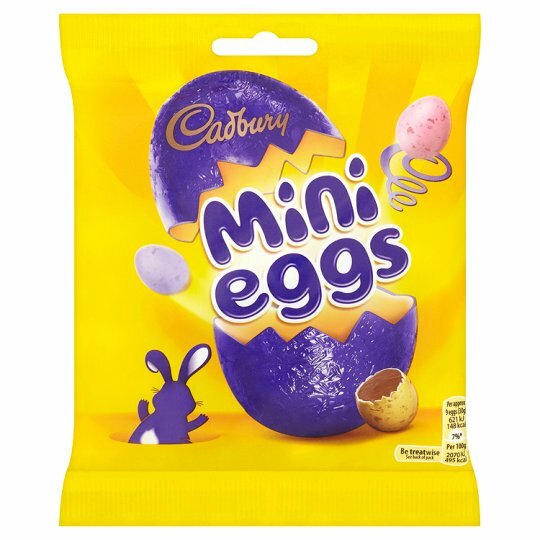 Mini Eggs are like the staple Easter chocolate snack that I can remember from being a kid. I had a very important discussion earlier in the year where my friend was convinced the recipe had changed, but they are still amazing and insanely moreish. 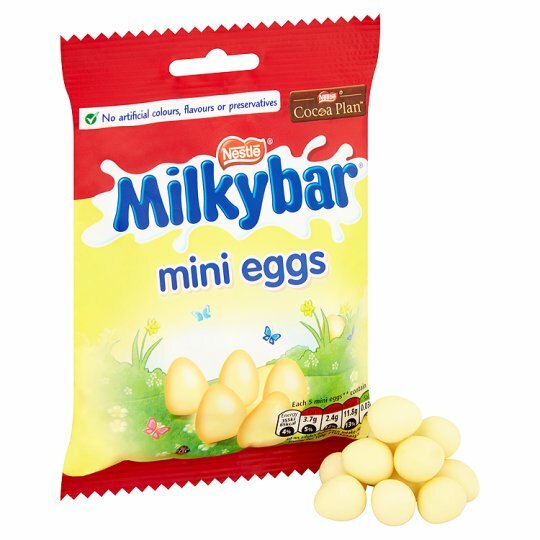 I also love the fact that we all go nuts over the whole Mini Egg franchise. The mini egg cakes, the cookies, the brownies and so much more. Christ, if you look on Pinterest you will see Mini Egg recipes for days. Long live the Mini Egg. These are closely tied with number one. Whoever is behind this creation deserves a bloody medal at the very least, but they should probably be knighted. 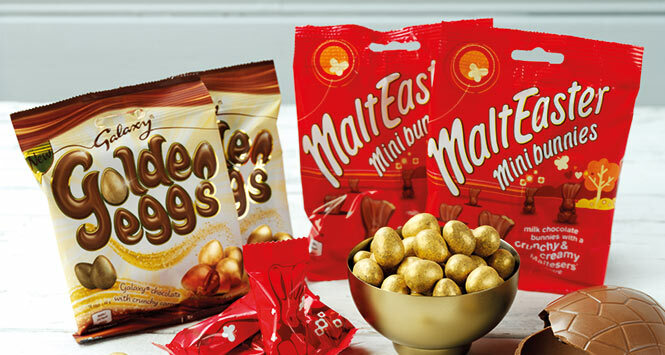 Covered in gold and filled with exquisite crunchy caramel pieces, they are an Easter gift from the heavens. These are hands down the tastiest, best Easter chocolate treat to ever exist. 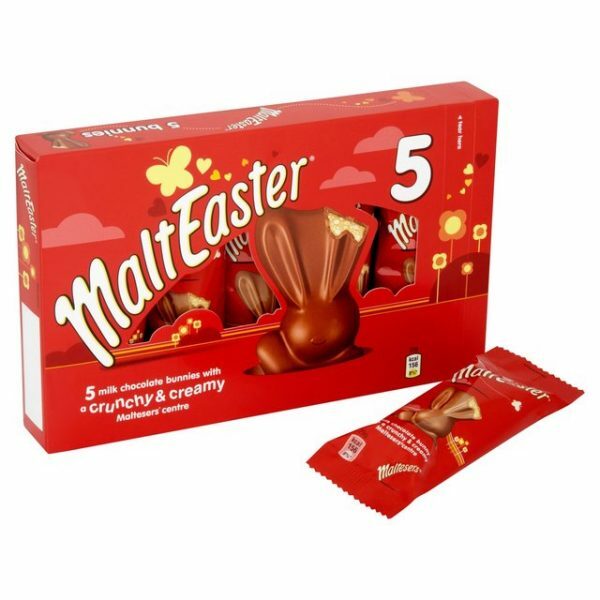 They’ve absolutely smashed the ratio of creamy malt and honeycomb filling covered in milk chocolate, all disguised in perfect bunny form. Super addictive and for a while last year I could only eat them in threes. I don’t think the number one spot is even up for debate. Happy Easter, chocolate lovers. Do you agree? Let us know in the comments section below.